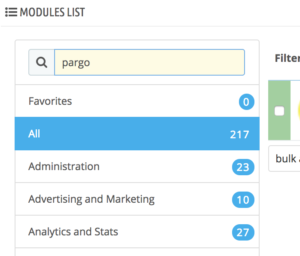 To install a the Pargo module “automatically”, click on the “Add a module from my computer” link at the top of the list of modules. This will reveal a new section. Add a module from a web server: simply put the URL to its online zip file, and validate. In both cases, you must point to the module’s Zip archive, and not its folder or any of its unpacked files. 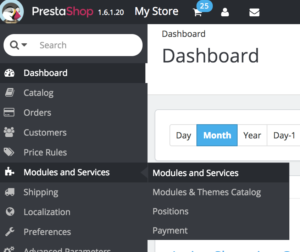 Once validated, PrestaShop will load the module (either from the Web or from your computer), unpack it, place the files in the correct location, and update the page, all this in a handful of seconds. You need to copy the following files and folders to the root of your prestashop installation in a folder named override /override . Ensure that the source folders match the destination folders. Congratulations the Pargo Plugin is successfully installed! 1. Opt-in – You can enable or disable at any given time. 2. 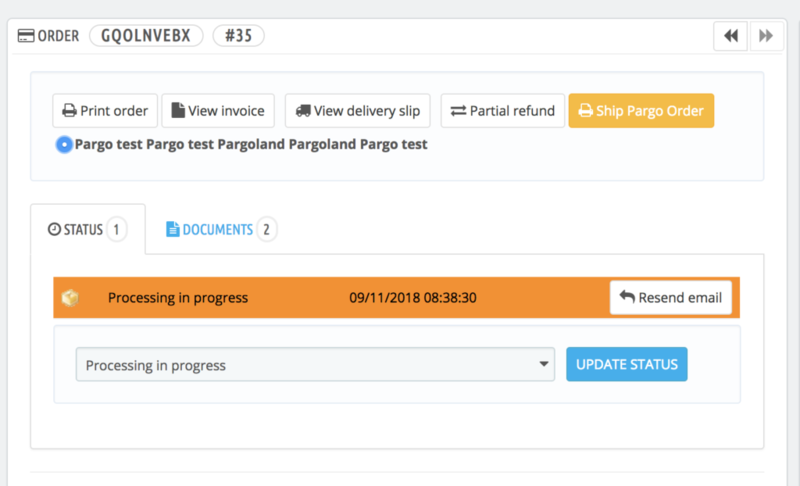 Enable backend shipment – Instead of login into the MyPargo portal to process your orders you can do so directly from your store. 3. Pargo auth token – Your unique token to make requests to our API, you should have received this via email. 4. 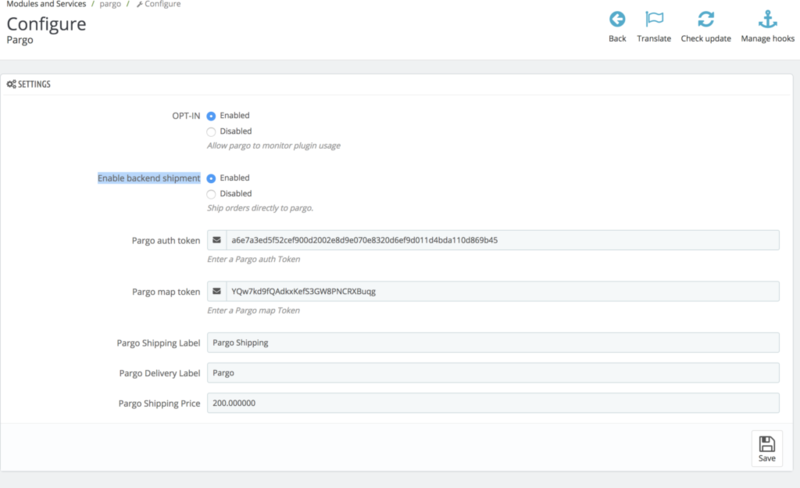 Pargo map token – Your unique token to make requests to our MAP API, you should have received this via email. 5. Pargo shipping label – In the checkout illustrates the Shipping methods name, this field can be changed to your desire. 6. 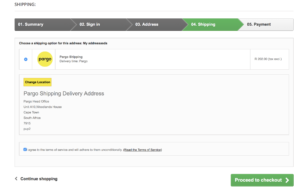 Pargo delivery time label – In the checkout illustrates the Shipping methods delivery time, this field can be changed to your desire. 7. Pargo shipping price label – This is how much it will cost the consumer to use the shipment service. Consumers will be able select a pickup up point at desired location within the pargo coverage. This information will be pushed in the order shipping information. Below is a illustration of what the functionality. This is applicable if you have the “Enabled backend shipment” checked. Upon entering the order, before pushing a order over to Pargo you need to select one of your warehouses. 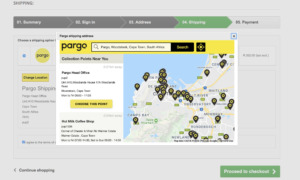 On selecting your warehouse the Ship Pargo Order button will be enabled and ready to send over to pargo as a shipment.